​Regular checkups by our dentists and professional cleanings by our qualified dental hygienists are the best ways to prevent disease and catch problems early. 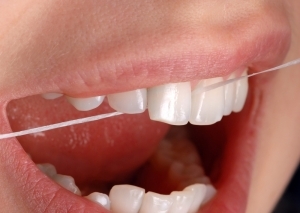 Twice-daily brushings and daily flossing are excellent for maintenance between office visits, but a healthy mouth and beautiful smile require routine general and preventative care. A thorough gentle dental cleaning is the only way to remove calculus, which traps plaque and bacteria along the gum line. Our practice offers general care that includes regular oral examinations and cleanings. We’re also happy to recommend and provide preventative hygiene services like fluoride treatments and treatments aimed at remedying gum disease . Keep your teeth and gums strong and disease-free. Contact our office today to schedule a cleaning or consultation.